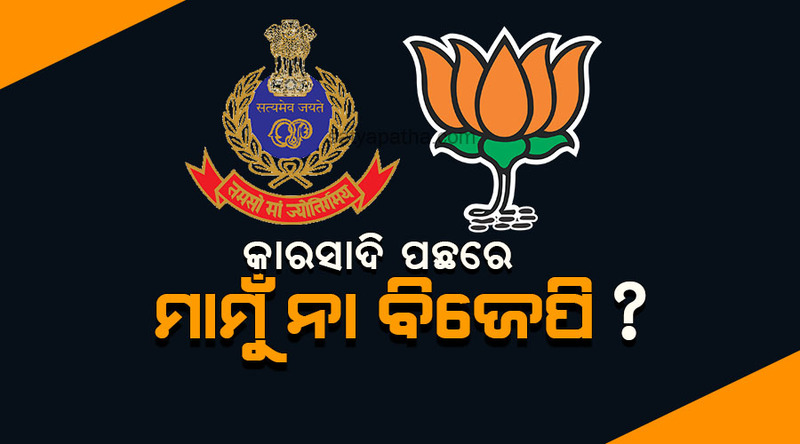 A fake document purported to be assement report of some assembly segments by Odisha Police Intelligence Department has been shown in a press meet by a political party. It is clarified that the document is absolutely fake & fabricated. An FIR is being registered in this matter.